Berard Olive Wood Spreader - Miam! 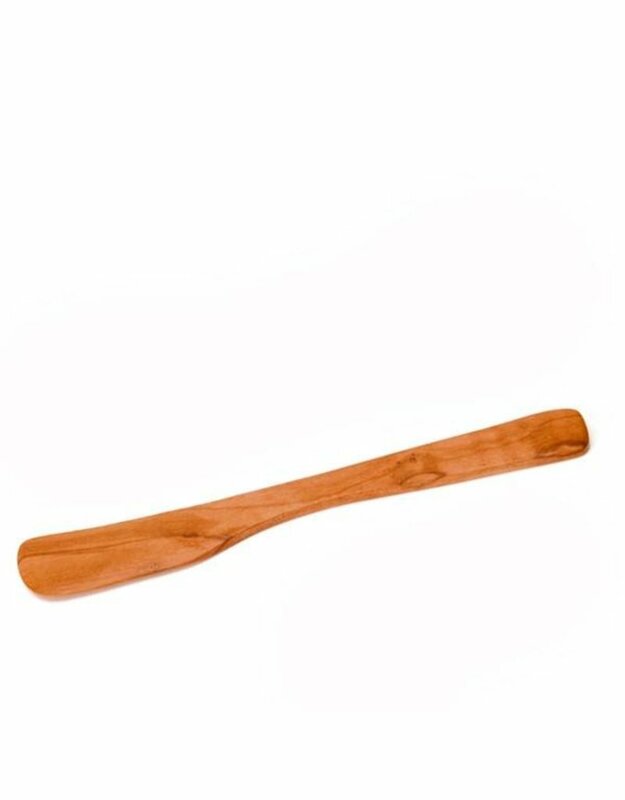 You can step up your appetizer plate with this Olive Wood Spreader. It can be used to spread and serve just about anything that needs spreading, like mustards, confits, jams, and pestos. It's rich color and unique design will bring aesthetic appeal to your appetizers. This spreader is carved from Olive Wood and is handmade.